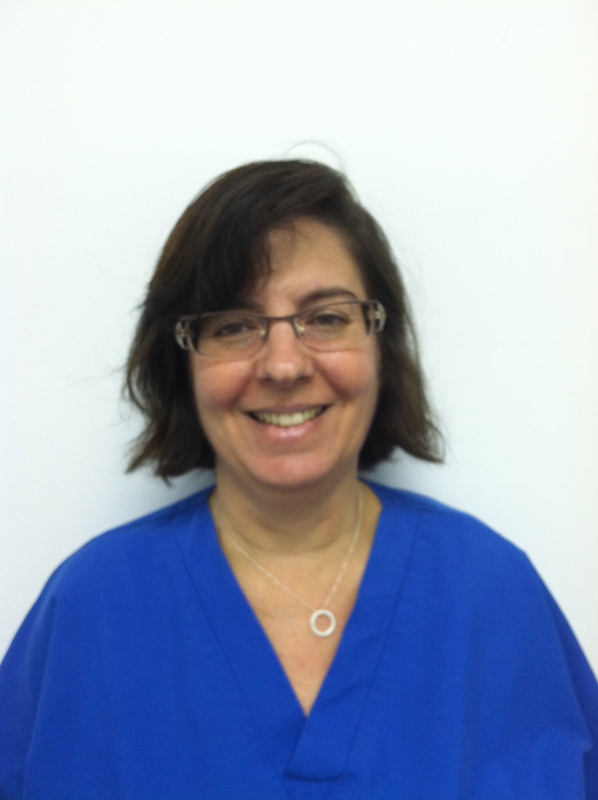 Michelle Kravatsky, MS/CCC-SLP is a contract Speech Language Pathologist with Swallowing Diagnostics. She is a certified and licensed Speech-Language Pathologist with 21+ years of experience in the field. She has worked in acute care hospitals and physician offices with an adult population. She provides Modified Barium Swallow (MBSS) to patient’s at Skilled Nursing Facilities, Assisted Living Facilities, Group Homes and private homes. As a result, she has extensive experience discussing results and recommendations of the MBSS with all levels of medical staff including physicians, nurses, and Speech Language Pathologists, as well as to family members who are an integral part of the patients medical decision making. In this capacity she has also been responsible for supervising and training other SLP’s, she has a critical hand in the development of SDI's CEU programs and maintaining the customer base.